Amy is a local graduate from the Olympia area and has spent over 15 years in Real Estate as a Landlord, Property Manager, Investor, and Broker. Amy is proficient, competent, and willing to go the extra mile. Building a solid foundation of trust and honesty is the most important factor for Amy. 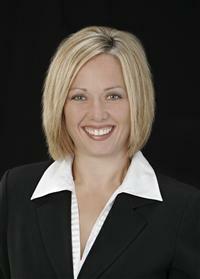 She is dedicated to finding the perfect property for you and will work around your schedule.